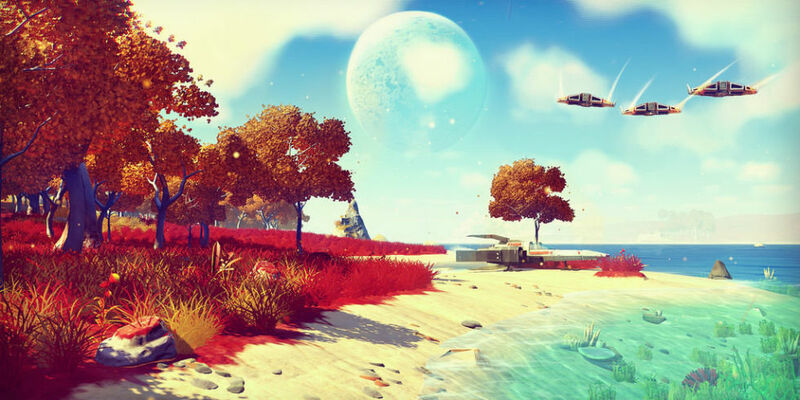 Hello Games are famous around the world for entertainment and gaming. 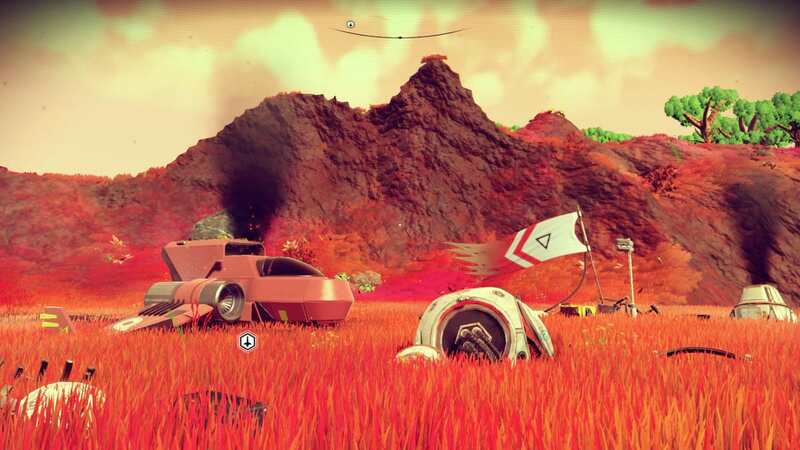 Recently Hello Games announced their new No Man’s Sky is about to launch. They are going to have a community event in which they will launch this game. 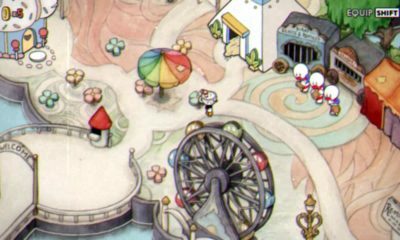 In this game, there will be the return of a special character of Polo. There are also new task players that will help Polo in the game. The news announced on the official blog page of Hello Games. The studio boss Sean Murray says that “The community event will be open to explorers from around the world. Only those explorers will enter who have completed the first Space Anomaly mission with Polo. This upcoming event has been referred to as “The first chapter” of the ongoing project. And, tasks players “visiting a specific corner of the galaxy”. The mission will be simple with finding and returning with a variety of “strange objects”. The objects which have started to appear mysteriously underground. Players upon returning these objects will be awarded quicksilver. The players can use the silver to craft a variety of foreign collectibles. You can upgrade with the materials already present in your inventory or you can buy it by using the currency of No Man’s Sky called units. There are quite a few ways to earn these units. The studio boss Murray also promises more ways to earn quicksilver and the growth of the event. The company requires a little time more for these upgrades. He also stated with a tweet that all updates will be free. The latest update consisted of extended changes. The changes were to the game based on player feedback and multiplayer functionality. No Man’ Sky is available on all three of the major league platforms the PC, PS4, and Xbox One. Updates on all platforms are nearly the same with massive updates bringing changes from multiplayer to base building.